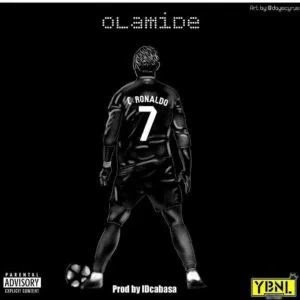 YBNL boss Olamide is taking no Chill Pill as he’s been giving us hit track back to back From Wo to Science Student to Omo Ologo and here we have another monstrous number which he titles C.Ronaldo. C Ronaldo by Olamide is no doubt another wavy banger of the year 2018. He gets producer ID Cabasa on this one.